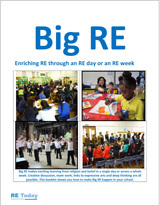 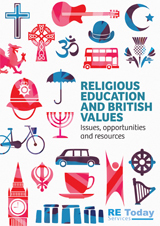 Religious Education: The Teacher's Guide explores the landscape of RE in the UK, setting the context for the teacher and leader of RE. 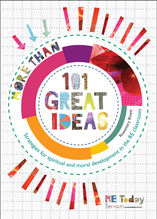 It focuses on the essential information needed by teachers of RE, and offers a wealth of practical strategies for effective subject leadership, from active learning and assessment through to visits, visitors and British values. 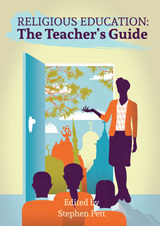 Brief guides to religions and worldviews support teachers' subject knowledge as well as suggesting ideas for the classroom.